Michelle Cahill is a Sydney writer who was born in Kenya and lived in London before migrating to Australia. Her first book, The Accidental Cage (IP 2006) was shortlisted for the Judith Wright Prize and nominated for the Sydney Morning Herald’s Best Books. 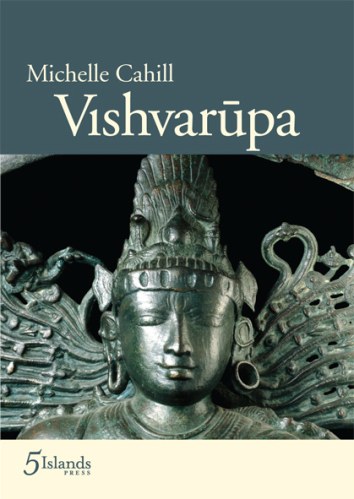 Her second collection Vishvarūpa (5 Islands Press 2011) was shortlisted in the Victorian Premier’s Literary Awards and the Alec Bolton Prize. 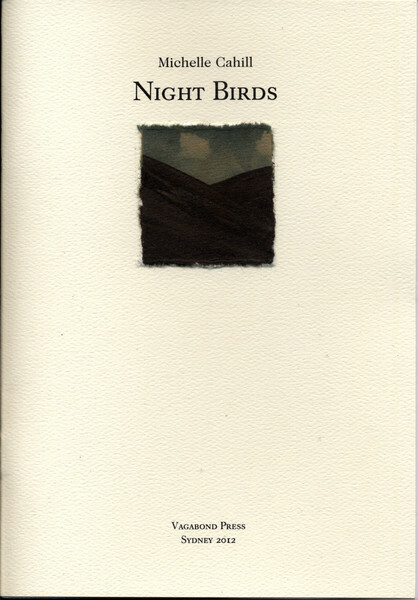 Ophelia in Harlem (Kilmog NZ 2010) and Night Birds (Vagabond Press 2012) are her two chapbooks. She was shortlisted in the Wasafiri New Writing Prize, highly commended in the Blake Poetry Prize and won the Val Vallis Award and the Hilary Mantel International Short Story Prize. Michelle has been a guest reader at the Mildura Writers Festival, the Ubud Writers Festival, the Thames Festival and Queensland Poetry Festival. She is currently a Doctor of Creative Arts candidate at the University of Wollongong. She has received Australia Council grants and fellowships at Sanskriti Kendra, Hawthornden Castle and at Kingston University, London. She edited Poetry Without Borders (Picaro Press), co-edited Contemporary Asian Australian Poets (Puncher and Wattmann 2013) and is founding editor of Mascara. Michelle has written essays on Buddhism and poetics, race and literary culture. She blogs at Negative Capability. Her poetry has been anthologised in Poetry International Web, Ed Michael Brennan, Jacket2, Ed Pam Brown, The Turnrow Anthology of Contemporary Australian Poets Ed John Kinsella (Turnow, USA), 30 Australian Poets (UQP 2011), Ed Felicity Plunkett, The HarperCollins Book of English Poetry, Ed Sudeep Sen 2012, and Another English: Anglophone Poems from Around the World (Tupelo, USA 2014). This entry was posted in Featured Writer, Issue 15, Michelle Cahill and tagged Contemporary Asian Australian Poets, Mascara, Negative Capabilty., Night Birds, Ophelia in Harlem, Poetry Without Borders, The Accidental Cage, Vishvarūpa by Mark Roberts. Bookmark the permalink.